As Transylvanian Private Guide, we are offering tailor made guiding and support services for those visiting our sites for touristic or business reasons. We prefer and promote a more pragmatic, realistic and personal approach in form of tailor made services rather than template style commercial packages. 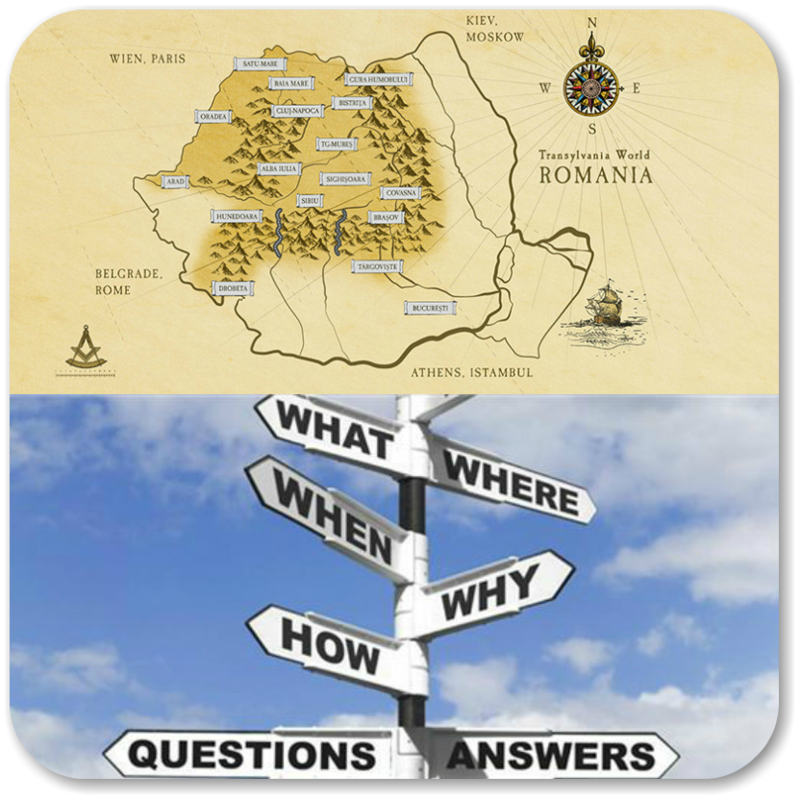 Tours are flexible with us - We focus on your curiosity and interests - Value your time and widen your knowledge about Transylvania and Romania. 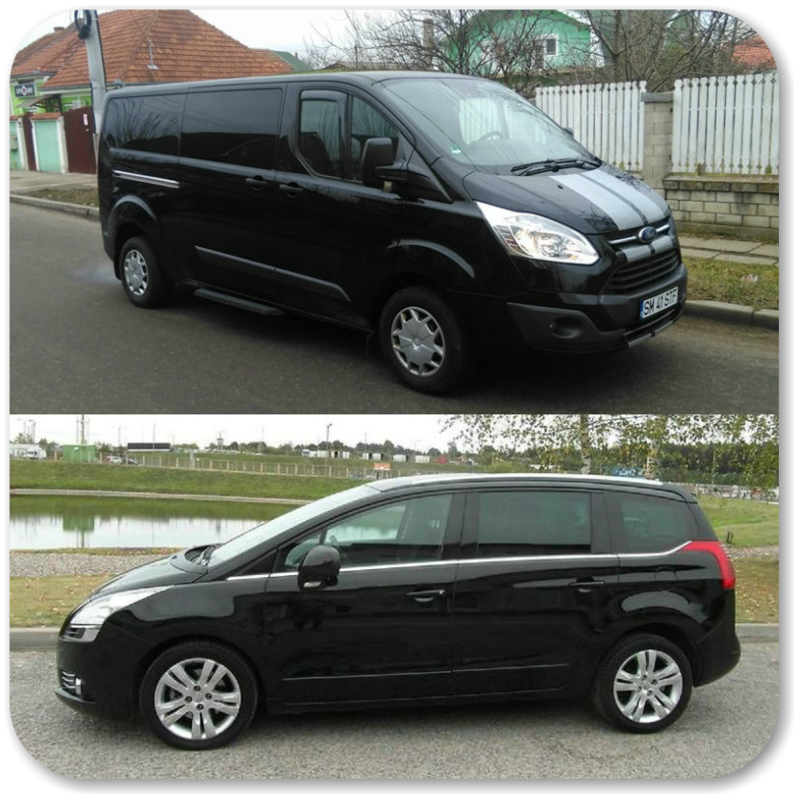 A basic need when travelling, considering the conditions in Romania, a good transportation service can provide you safety on the roads, help spare a lot of time and resources, provide the comfort and necessary environment to focus on the important aspects of your journey. Transylvania has a lot to offer: natural beauties, ethnical diversity, cultural heritage, historic sites and generally a reach and complicated historic background visible even nowadays. A curious mind will need lots of answers and maybe to explore a bit the "non comercial" more authentic sites. Well, it’s all about leisure. 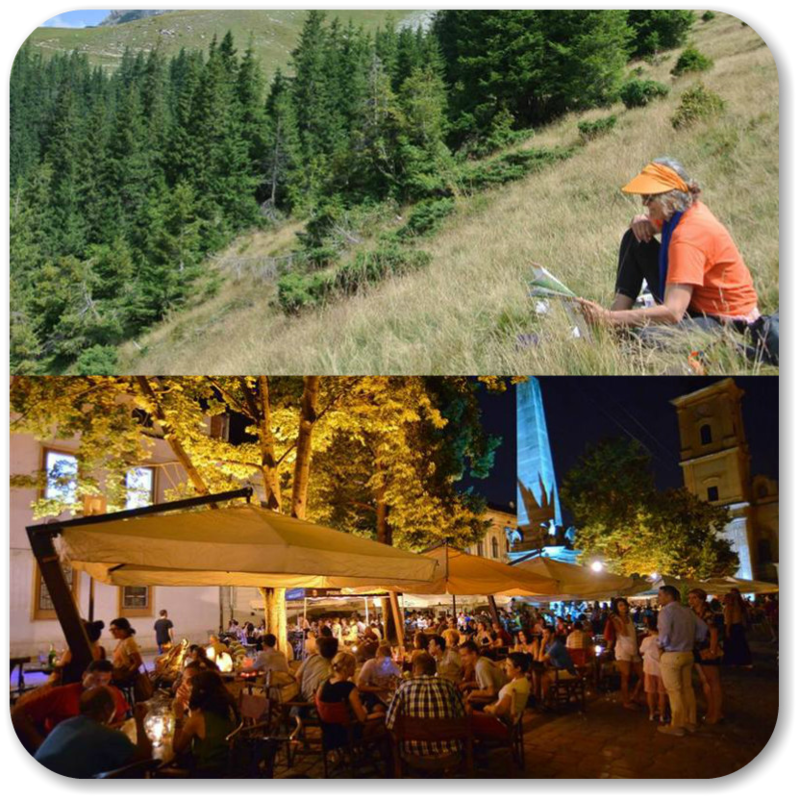 Nature to contemplate, well preserved rural areas with UNESCO World Heritage Sites, organic food and a diverse cuisine, beautiful beer gardens and terraces in the urban areas, historical sites, generally a culturally diverse and friendly environment. Hopefully we show up in a google search, trip advisor or similar platforms, and we will definitely show up on site. We rely more on Google for the moment, this is more like a hobby as a side business for us, so we do not really insist on developing fancy profiles to increase volumes. It would be the best if this happens during your travel planning, before you take any actions. There is a good chance that by consulting we can improve your timing, itinerary, and also help you to streamline the costs. As we are in contact via Email, WhatsApp, Messenger or Phone, first thing we focus on your mindset, and what you have in mind as objectives, curiosities and intentions before travelling to Transylvania. At this point we probably have a travel plan or a tailored custom tour. By adapt and deliver we mean that we are flexible and always deliver considering your wishes. For example, a specific place or area might catch your attention and decide to stick around more than it was planned, we are flexible enough and can easily adapt to such situations or even more than that.